What traits make a great Pet Sitter? 1. Flexible Especially when your work schedule is subject to change, it’s advantageous to have a great pet sitter who is flexible and can step in on short notice. That way, if you have an important appointment or need to stay late at the office, you can trust your pet will be taken care of. 2. Calm Any pet parent knows that with animals things don’t always go according to plan. But a great pet sitter must remain patient when your pet doesn't behave as expected, and stay calm so your pet doesn't feel and react to the anxiety. 3. Sensitive A great pet sitter recognises the needs of your pet and responds to them. The person should realise when your cat doesn’t want to play anymore and give her space. Look for someone who handles your pet affectionately and never uses physical punishment or force, like dragging on your dog's leash during a walk. 4. Trustworthy & Safety Conscious Since you may be handing your spare keys to your pet sitter, it's very important that you can trust this person. To get an idea of whether a caregiver may be trustworthy, read reviews online, check references from previous employers. 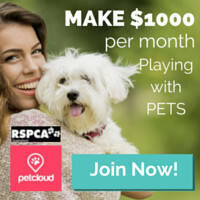 PetCloud make it mandatory that all sitters to have a background check if they want to offer house sitting (ie staying in the Owners home while they’re away). 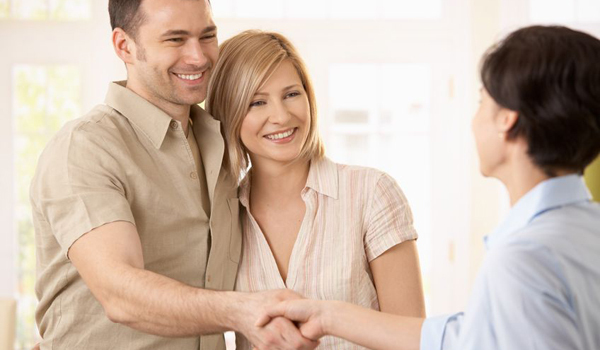 Remember, if you get a bad feeling after meeting someone, always trust your gut. The Sitter’s backyard should also meet the RSPCA Backyard Checklist Criteria and be escape-proof. Refer to PetCloud if you would like a print out of this checklist. 5. 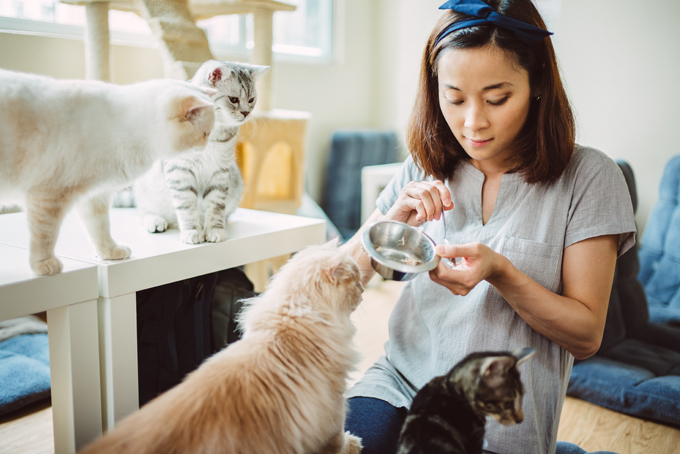 Experienced & Prepared Especially when your pet is high maintenance or challenging in terms of care, hire a pet sitter who has a lot of experience. 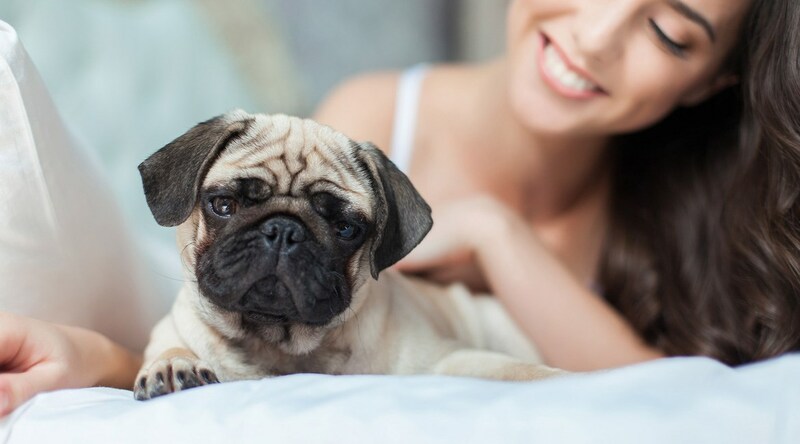 If you have a pug, your pet sitter should not be new to the pet care field. Instead, find someone who has handled pugs before, and can provide references or a certificate to show their experience level. Does your pet have a medical condition or need special treatment? Look for a caregiver with a background in this area. A Sitter who also owns a Pet First Aid Kit demonstrates someone who is prepared. 6. Consistent You've probably worked hard to teach your pet the rules of the house. Make sure your sitter knows them too. If you don’t allow your pooch to lie on the sofa or sleep in your bed, your pet sitter should not undo your training by bending the rules. The person you hire must be firm and consistent -- even if your pet gives them the begging puppy-dog-eyes! 7. Reliable & a good communicator Your pet sitter is there to make your everyday life easier -- not to cause you additional headache wondering if they'll be late or show up at all. It's important that you can rely on your caregiver and schedule your plans confidently. Set clear agreements between you and your pet sitter about rules and scheduling. If the sitter is running late (as happens to everyone occasionally), what is the protocol for letting you know? Does the Pet Sitter paraphrase back to you exactly what you are asking them to do while you’re away? If they seem flaky and uninterested, you do have more options, call the friendly PetCloud staff and ask for assistance or log a job on PetCloud. 8. Genuine Love for Animals Ask interesting questions during your interview to get a feel for the candidate‘s personality (for example: “What’s the funniest or most embarrassing thing you’ve experienced with an animal? ”). A good pet sitter will show a genuine love for pets in their answers to your questions. Ask about pets they've owned or cared for in the past -- a person who loves animals will be eager to tell you stories of their own pets. Through these types of discussions you can gauge their love for animals and their level of excitement about this job opportunity. Also, is the pet sitter taking notes? 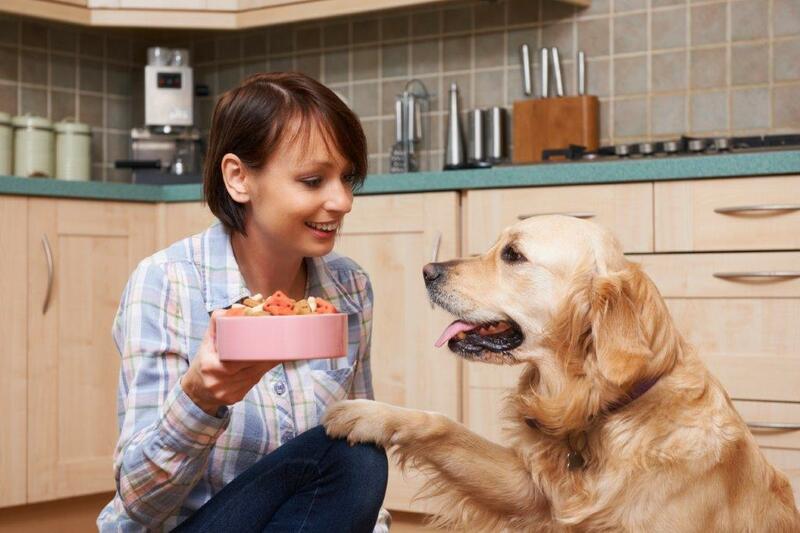 Does the person ask questions about your pet's eating habits, characteristics and dispositions? These are good signs that the caregiver is really interested and dedicated to getting to know your pet and its personal needs. 9. Connection to Your Pet You wouldn’t hire a babysitter without having her meet your kids first -- it should be the same with your pet! 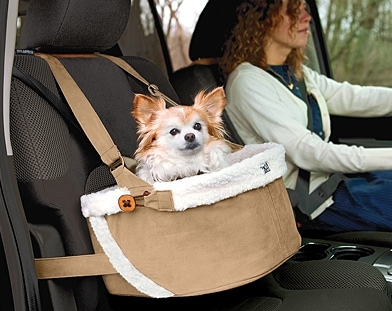 Request a meet-and-greet with the pet sitter and your pet. It’s okay if your pet doesn't warm up to the new person immediately, but watch for signs that your pet is very uncomfortable or that the person is handling the pet incorrectly. Observing the pet sitter with your pet is a great way to tell if the person really has the experience and comfort with animals that they claim to have.